Planning to shop for new items that you can add to your space? Before turning your home into a Pinterest-worthy space, you may want to check if it's well-equipped with basic pieces first. 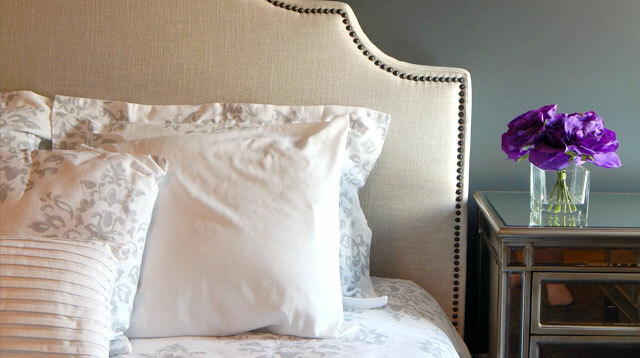 According to interior designer Peaches de Guzman-Grey, it is a must to invest in basic pieces like the bed. Since you will be using it daily, it's best to choose a piece that's sturdy and can last for a long time. Pair it with a quality mattress as well. Choose a mattress that would provide support for the natural curves and alignment of the spine. To keep your bedroom organized, you need to have ample storage. 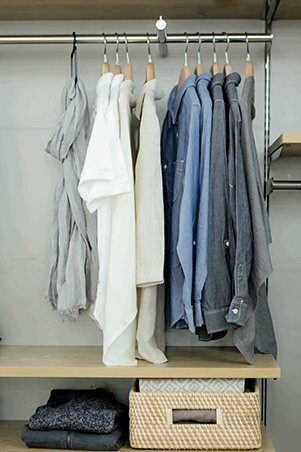 You can store your clothes, shoes, and accessories inside cabinets or closets. Make use of the vertical space by installing shelves for books, decor, and your collections. 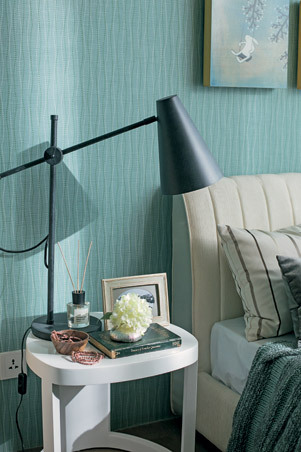 If the space allows, you may opt to have a bedside table to hold your lamp, alarm clock, and mobile phone. You can even use it to keep your other essentials organized like books and decor pieces. If you don't want to buy a side table, you can work with an extra chair to serve the same purpose since it can hold your alarm clock and gadgets. 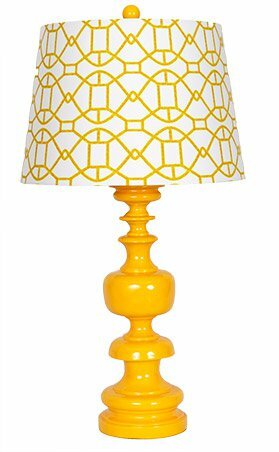 Create a soothing ambiance by having a table lamp. If you like to read a book or magazine before going to sleep, this is also ideal. 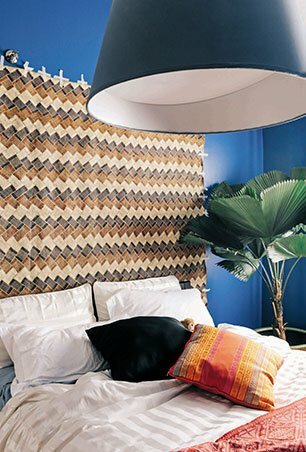 Choose a piece that matches your bedroom's interiors. We all love our trusty electric fans! However, given our unpredictable weather, you may also want to invest in cooling appliances. 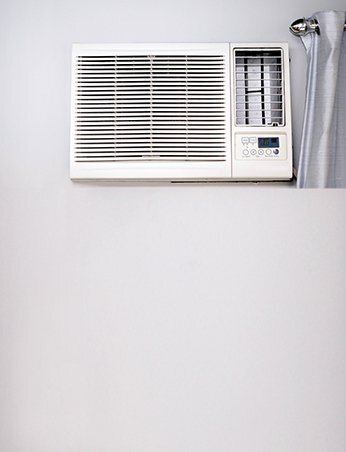 There are air conditioning units that use inverter technology—which is a plus since it can help you save on your energy bill. If you're adding appliances to your bedroom, it's best to measure the available space first. Bring a pen, a measuring tape, and a calculator when you visit the store so you can be sure that the item can fit in your room.